HOF Studios specializes in game development for PC and console platforms. We are based in Atlanta, GA and were founded in 2015. 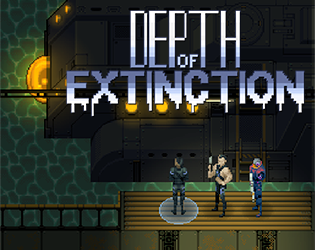 Our game Depth of Extinction is currently in development. Get First Access to our new roguelike, turn based tactical RPG!